Wedding season is the time of year that the Post Office sees literally hundreds of thousands of save-the-dates, wedding invitations and RSVP cards. Unfortunately, not all of the invitations and their envelopes are created equal. Some are a little too big, some are a little too small and some are just generally shaped in a way unsuited for the machines at the post office to automatically process. If they can’t be run through the machine, they need to be hand-stamped. Some beautiful envelopes have a bit too much frill, which results in them being torn to pieces in the machines. 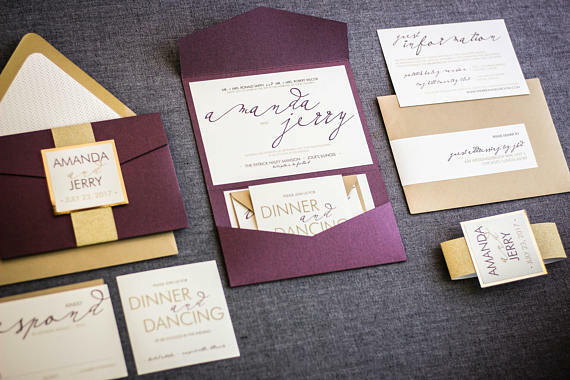 A lot of money is spent on custom engraved, embossed and letter-pressed invitations. 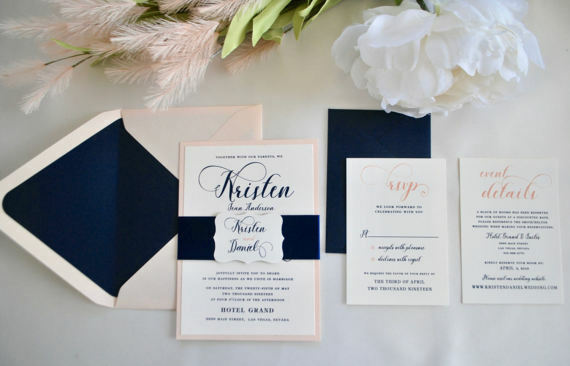 They’re carefully hand-lettered with calligraphy and then are mailed with love. But if they’re not processed with care, these beautiful invitations won’t arrive to your guests in the manner you intended. 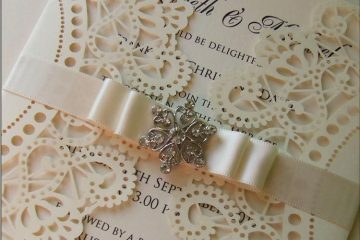 If your wedding stationery is extra thick, oddly sized or exceptionally heavy additional postage will be required. If you don’t include the extra postage on the envelope, in most instances these envelopes are returned to the sender. Often they’re delivered clumped together with a dirty rubber band, each emblazoned with a glaring stamp on the front saying “Additional Postage Required”. It would be heartbreaking to get your carefully selected invitations back marred in this way. And let’s not forget the cost to replace all of those envelopes and postage! 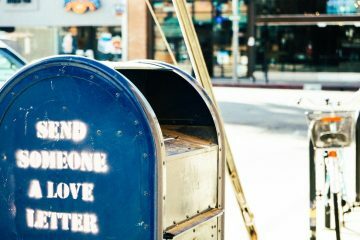 Sometimes, but not always, the envelope that needs extra postage will reach its destination before any postal carriers catch it. The recipient then has to pay the extra postage just to receive it! 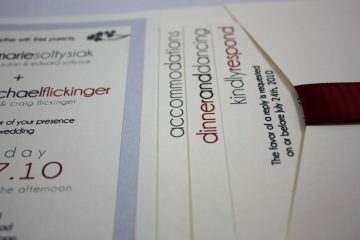 It wouldn’t make quite the impression you want to if your invitations arrived ‘Cash On Delivery’. 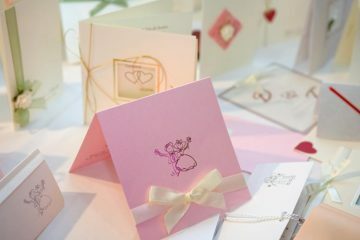 You want to make your invitations perfect, and to invite your guests to celebrate your special wedding day. These invitations are going to be gorgeous because they’re special for you, be they big or small, heavy or light, extra-fancy on the outside or no (it’s better that they don’t have any extra details on the outside, honestly). If there’s anything at all different about the exterior – which includes those very popular custom wax seals – they need to be hand-processed. That costs a little extra, so take that into your wedding stationary budgeting. Keep the inclusions to a minimum. All that is required is an invitation and a card for the guest to return to indicate they will be intending. 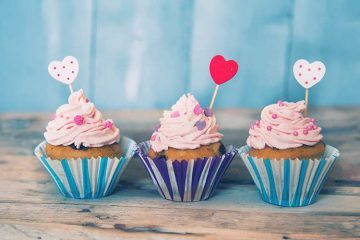 It’s increasingly common to have all of your wedding details on a wedding website – and many of those are free! 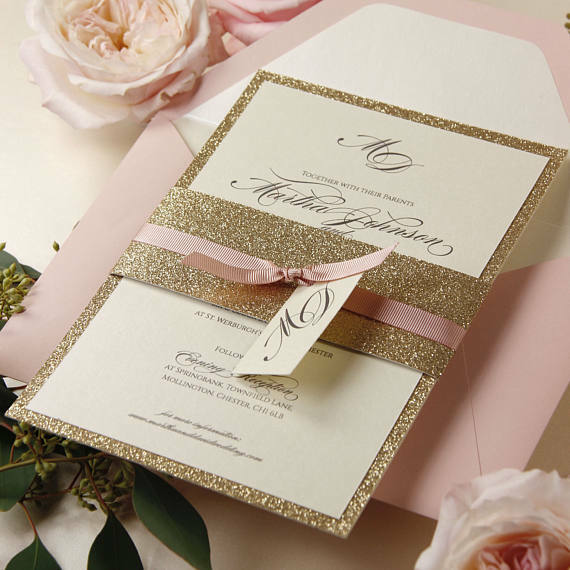 Select standard-sized invitations and envelopes. They can be any color and in any material you prefer, but this size allows them to be run through the machines at a significant savings. 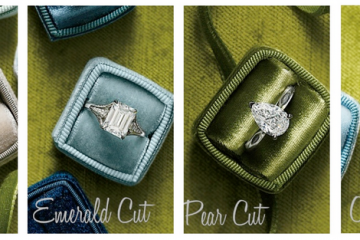 Choose an invitation style that lies flat. Any style with a raised detail increases the risk that the envelopes will be too thick and will require this extra postage. 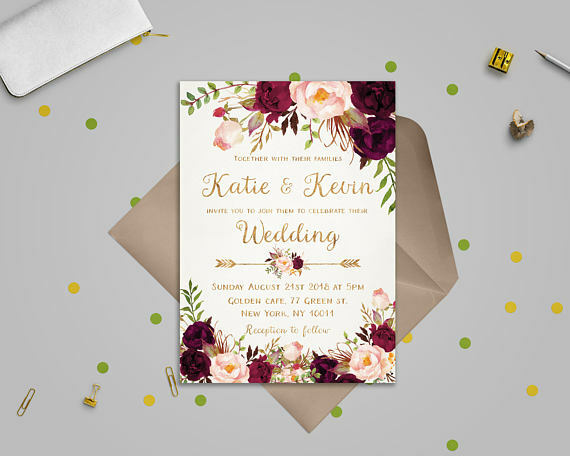 Before you even think about sealing the envelope and pressing on a wedding-themed stamp, take one complete invitation to your local Post Office. Make sure it’s got everything inside that you plan to send in each envelope. Have it measured and weighed. They’ll be happy to help you, and you’ll save yourself a tremendous amount of heartache.